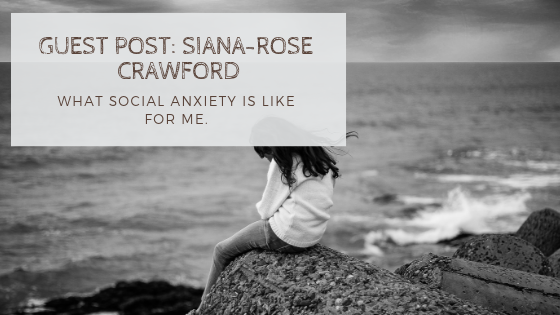 Hi, I’m Siana-Rose Crawford aka author S. R. Crawford. I’m a mental health writer, blogger, podcaster, and author in the UK. Since I was a pre-teen, I’ve suffered with Social Anxiety, so here’s my story on my life living with this disorder. 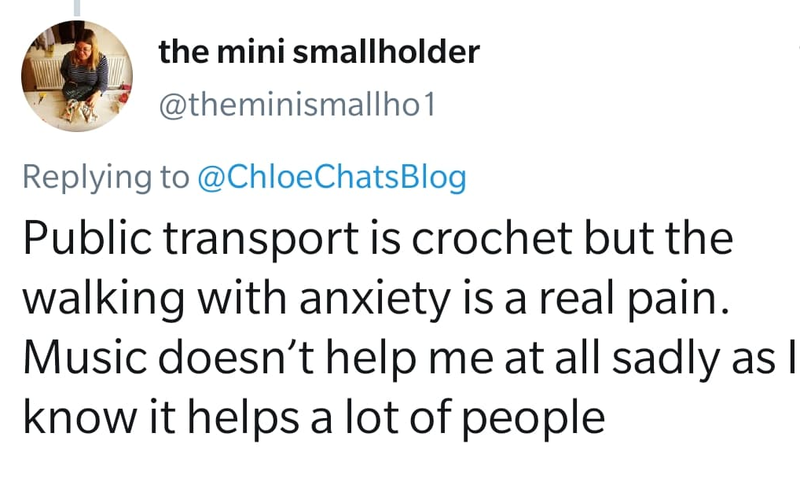 Firstly, I must point out that not everyone experiences anxiety in the same way, even if they have social anxiety like I do. For me, when I feel anxious, I feel it in my chest, my stomach, and my head. My chest becomes tight, and I have difficulty breathing. I get a churning, unsettled stomach that feels like I always need to throw up and so I can’t eat. And lastly, I feel my head thinking a million things at once to the point of headaches, irritability and tiredness. My chest, with its racing heart, makes me feel like I’m having a heart attack; and my stomach, with the churning, makes me gag, cry, and frequently visit the bathroom. I was diagnosed with social anxiety when I was about 16, when I saw a therapist about my poor sleeping and my problems with eating. Together, we discovered that I had more going on than I realised. Not once have I questioned my diagnosis, because it is so obvious. Social situations don’t just make me nervous, they make me panic at the mere thought of them, no matter who I’m with. In my experience, the anxiety is much worse before the actual event. Say my friend was having a birthday party in a month’s time, I would panic and worry and overthink about the event for that entire month. Naturally, it’s very draining and it often leads me to cancelling anyway. In the past, with my social anxiety, it has been so overwhelming and awful that I’ve cancelled hundreds of times on my friends. It’s no wonder then that I have lost friends, been left out, and ended up being less close to them compared to others. It’s not their fault, it’s not mine; it’s just how it worked out and that makes me very sad. My social anxiety has made me question of self-worth, my personality, how interesting I am, how intelligent I am, and whether I’ll ever make lasting, wonderful friendships. I have only had one romantic relationship in my life probably due to this, too. Thankfully, I now have an amazing, extroverted partner who helps me to grow and get out of my comfort zone and put my social anxiety to the test. My social anxiety has made life very hard in general. Career wise, relationship wise, friendship wise, socialising, meeting new people, public speaking, private speaking, traditional education, celebrations and events, going to the hairdressers, going to the gym, and more. It means a lot of extra, unnecessary effort goes into just living my life. I’ve left jobs and education because of it, and it’s pushed me back time and again. Back in 2015, when I was depressed and highly anxious, I wrote a self-help book called, You’re As Mad As I Am. I wrote this book initially to simply teach myself how to get better because I knew that I’d already seen three therapists in my life, and so I knew the techniques for coping and getting better. Fast forward to the present, and I’m an active part of the mental health community, an author, a blogger and podcaster, and I’ve spoke at mental health awareness events. Whenever I fall into a bad place, I go back to my own book and the techniques I’ve learned over the years to help me get back on track. The first thing I’ve come to love for relief from my anxiety is meditation and yoga. These techniques are gentle, calming, and all about the breath which is a crucial part of feeling more in control, relaxed, and centred. I’m not a guru or a master by any means! 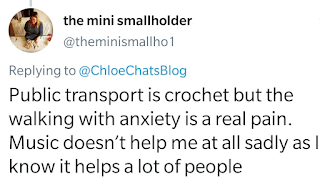 But doing one of these things when I feel anxious (in any way I can) has given me relief, even if it’s only momentarily, and that’s truly important when anxiety is a big part of your life. 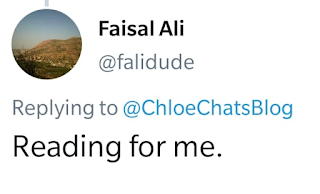 I have been to see a therapist four times now, I believe. Each time, I loved the experience. I know it’s not for everyone, and I know not everyone will be as lucky as me to have great therapists, but I wouldn’t change a thing. I needed them; they helped me at my lowest points. The techniques that I was taught back then have become the foundations for my coping and recovery (and advocacy and advice) today. The negative thought challenging, the helicopter perspective technique, the recognition of catastrophising and mind-reading and black-and-white thinking have all helped me understand myself and the anxiety better, which leads to acceptance and better coping. As with the therapy, I’ve learned to speak about how I’m feeling. When I was younger, I didn’t think I could openly discuss what I thought and felt. Now, I’ve learned that I must. Keeping it locked up inside my own head is a fast-track to causing more damage. I speak to my mom, my siblings, my partner, my friends, and even people I don’t know on the internet! Speaking it into existence has helped me hundreds of times in better understanding what’s going and putting it into perspective. A problem shared is a problem halved. I work from home as a writer, and so I don’t ever have to leave my house. This is very damaging, though, as being cooped up inside only hinders your mental wellbeing. I know that. This is why when I feel anxious, I know that it might be because I have been inside all day. And so, I get up and go for a walk. Walking is a form of meditation for me. I get to be out among nature, get some fresh air, get some sunlight, get some exercise, and clear my head. Being out and about means I’m among people, can listen to some advice on a podcast to motivate and calm me, and generally feel more myself again after 15-30 minutes. I use my breath like a quick tool for fast calming results. It doesn’t always last, but it always gives temporary relief and time for me to get back in control. Taking deep breaths, following the line of the breath, and feeling the sensations in the body is incredibly grounding. Us anxiety folk need to be grounded in these moments and brought back to reality, so our breath is our saving grace. The last thing that I’ve come to lean on and appreciate in coping with my anxiety is my journal. Not the whole “Dear diary” stuff but having a journal that I can reach for to have a good thought-challenging or self-reflection or perspective gaining session. My journal helps me to understand how I’m feeling, why, and what I can do to change it. Oftentimes, our thoughts become muddled up or fixated on one damaging thing that needn’t be the focus of our time. Journaling helps me to recognise this and put a stop to it. It’s like talking to a therapist, when really, I’m getting advice and perspective from myself. Thankfully, my social anxiety has changed over the years. In my teens, I couldn’t go to restaurants and if I did, I barely ate. Now, I clean my plate in seconds and look forward (kind of) to a meal in a new place. Travelling used to have me shaking and crying but now, it’s mostly just shaking! · I know it’s not in control of me. · I know it’s not “real” and it’s not true in what it makes me believe. · I know that my own beliefs have led to my thoughts and feelings and anxiety, so I can tackle them. · I know there’s going to be times when it comes on strong, and times when it’s less powerful; either way, I’ll be ok.
· I know, sometimes, the difference between what is real and what is the anxiety. · I know that I have the tools to get myself grounded, if only for a moment, and that the panic won’t last forever. Thank you for reading my story, let me know if you have had similar experiences. Today's post is about travel anxiety. A few years back getting on trains caused me a lot of stress, but I had to get a train quite a bit as my boyfriend lived a few hours away. I got through it at the beginning by always calling my dad whilst I was at the train station trying to find the right platform and get on the correct train, but I slowly got better and now I'm not too bad on them. 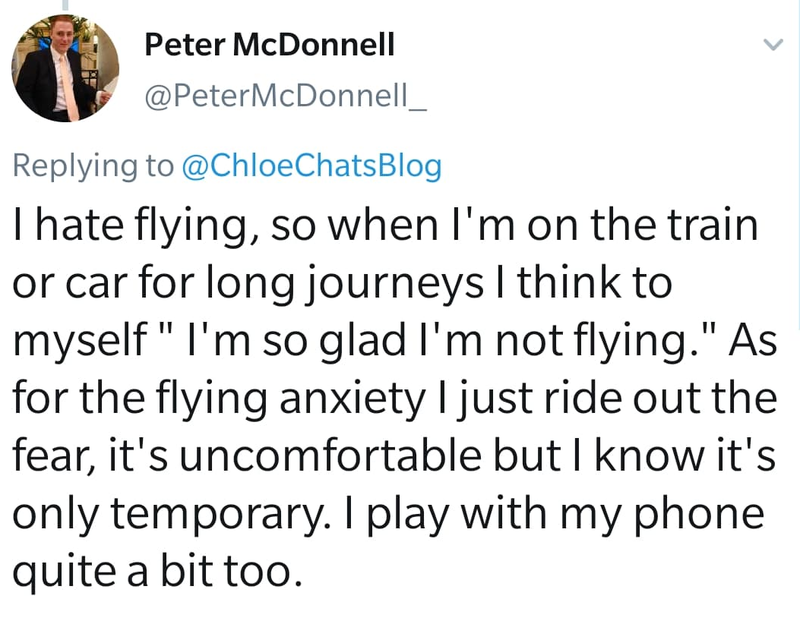 I actually flew on a plane by myself last year for the first time, and honestly, I was extremely anxious. I dislike flying anyway, but the thought of getting through the airport by myself was terrifying. But hey, I did it. Preparation - Often a lot of us can get anxious over a journey if we don't have things planned out. The anticipation of travelling can often bring more stress and anxiety. There's little things you can organise and plan out that will help relieve the uneasy feeling of travelling. Map out your trip. If you're driving somewhere then either have your phone fully charged so you can use it as a SatNav or even print out a map of where you need to go. If you're getting a few trains you can often go onto train apps to see what platforms you need to be on and what platforms you get off at. I like to check the platform before I get to the station, mainly because of the ease of then just walking to the platform rather than wandering around trying to read the wallboard's and bash into everyone. Distraction - I know it can be hard to distract yourself when you're feeling anxious or feeling like you'll have a panic attack but it's definitely possible. Instead of concentrating on how you're feeling, bring your attention else where. Reading: bring along a book you want to read or a book you've read before and know you love, that way you may find you'll be distracted from the real world around you. You could also bring some magazines along with you, or even a notebook or your bullet journal if you have one. I feel like having a long train journey is an ideal time to make pretty pages in your journal, or if you're a blogger, a good time to sit and note down blog ideas and plans! 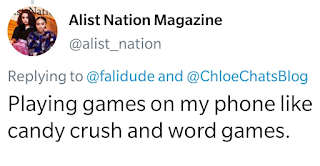 Games: Get some games you like on your phone, or bring along a little handheld console like a Nintendo Switch. If you're getting on a train or a plane, maybe bring a card game with you. I have a fair few phones games (most of them are cat games lol), or I do usually bring along my Switch and play some Mario Kart. Music/podcast: I often listen to music especially when I'm travelling on a train by myself. 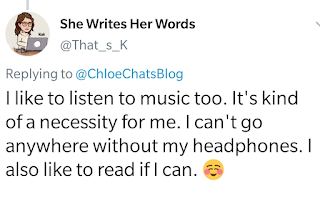 I have also at times, put my earphones in but not actually had any music on at all. I know that may seem a bit anti-social, but when I'm on my own and feeling anxious I don't really want to be noticed by others around me so by doing that I feel like people will just ignore me anyway. Does anyone else do this? My mum said that she likes to watch a film or listen to music. And also not to look at other passengers. My brother has said that he likes reading and listening to music. He likes to create his own space when feeling anxious on transport but space that is not intrusive to other passengers who may or may not also be anxious. 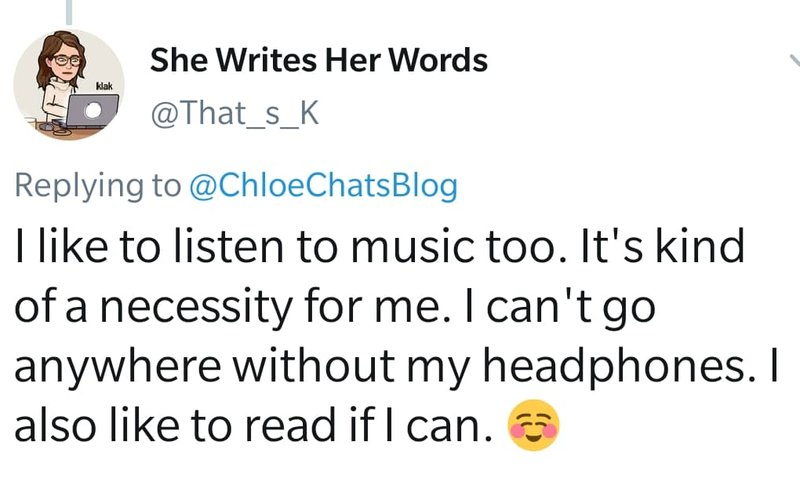 That's why he feels music with headphones or reading (preferably both) are best on transport. His fiance, Alyx, said she likes to listen to music, not so much when she's with other people she knows but but she can't talk a lot whilst travelling because it can cause her to feel sick. Using Affirmations - Often when we're feeling anxious sometimes all it takes is to tell ourselves things. A few examples could be: "These feelings will pass." "I've experienced this before and knew that everything was alright." "The journey will be over soon." Sometimes, reminding yourself of these things can really help. I'm sure you would have been on travels before and felt anxious, but you know that you got through it before. Focus on what's to come - It can sometimes be pretty horrible travelling, especially if its a long way. However, a good way to help keep yourself feel relaxed is to think about what you've got to look forward to. 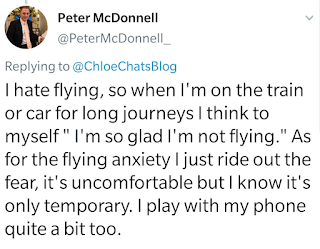 A lot of the times that I felt anxious whilst flying somewhere I would think about where I was going and what I was going to be doing. For an example. if I was off on holiday somewhere, I knew I'd feel anxious flying but I would close my eyes and think about where I was going, what I would be doing there, and what great experiences and memories I was about to create! Even if you're travelling to a job interview - of course, the interview itself can make us feel anxious, however, think about the positive outcomes from it. You could end up working there and it could be a job you've always wanted. Travel with a buddy - I'm sure there are a lot of times where you'll end up travelling by yourself, may that be getting to work, or if you're flying somewhere to meet up with friends or family. However, there are plenty of opportunities to travel with others. I don't usually feel anxious when I've got a train journey and I'm with someone. I got a train from Birmingham to Edinburgh one time, yes it was quite a journey, but I was with my boyfriend and it was actually a pretty relaxing journey and I really enjoyed it. Make note of all your positive experiences & note down the lessons you've learnt - Like I've mentioned already, I'm sure you've had a lot of positive travelling experiences in your lifetime. Make a note of them as you experience them. It may be that you found it easy to find all the places you wanted to go to, or that you've never been rushed to get to your gate for a flight before - that's a great positive to keep note of. Keeping all of these memories of positive experiences that you can look back on can be super helpful. If you have a flight that you're feeling anxious about, have a read of your previous adventures and how simple the airport was to navigate. If you also keep note of things that you may feel were a mistake, perhaps you only got to the airport an hour before you flight and that was really rushed, so next time you'll know to arrive earlier to give yourself more time. 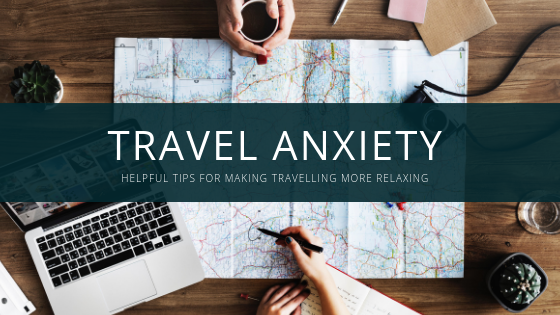 I'm sure there's a ton more of helpful tips to help with travel anxiety, if you have any then please let me know in the comments below! I hope you liked reading this post, and if you often get anxious whilst travelling, I hope some of these tips help. Hey everyone, hope you're well ♡ I'm back today with a Valentine's Day post, seeing as it's this week (Thursday 14th) and I wanted to get into the loving spirit. I actually didn't know much about the background history of Valentine's Day so I thought I'd dive in and let you all know too - if you didn't already. 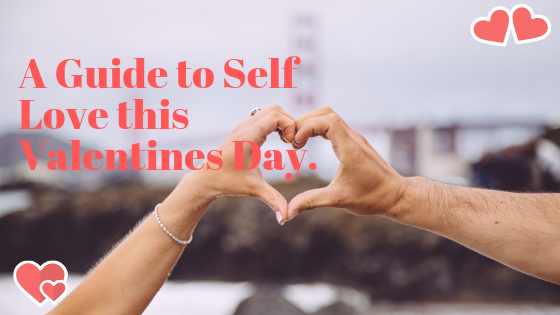 However, this post isn't just for couples, I want to talk about how Valentine's Day can be a day for yourself too. Confused? Well read on! What is Valentine's Day anyway? As we know already, Valentine's Day or also known as St Valentine's Day is celebrated every single year on the 14th of February. It is well known now that people who want to show their affection to someone will often send a card, some flowers or chocolates - the traditional 'valentine' day gifts. Gradually St Valentine's name started to be used by everyone to express their feelings to those that they loved. So St Valentine seemed like a pretty romantic guy, and because of his act of bringing people together through marriage, we now use his name as a celebration of love and we celebrate on the day of his death. How do I feel about Valentine's Day? I'll admit when I was a lot younger back when I was still at school I didn't really celebrate Valentine's Day, and even now or every year in my 20s I haven't been a massive fan of celebrating Valentine's Day or so I felt anyway. Even though I've had a boyfriend for almost 5 years too, it's not something we like to 'go big' on. However, I have sometimes spent it chilling with my boyfriend watching a film and ordering a takeaway - and to me perhaps I didn't feel at the time I was celebrating it, even though maybe I have been. I think it's because as a couple we've never done gifts (I have got a card some years though - not that I got a card back though lol), but we both don't tend to use gift giving as a way of showing each other love. We both actually had a go at taking part in a love languages quiz which the lovely girls from My Lifelines has written about: 5 Love Languages, what they are and how to find yours. You can find the link to the quiz in there too, we both got similar scores but the same answers of 'Quality Time' being our primary love language and 'Physical Touch' being our secondary love language. 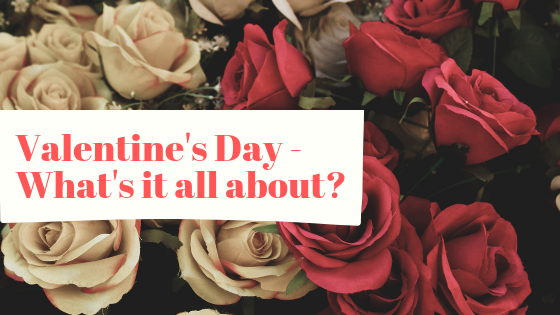 Which maybe why we don't do gifts for each other on days like Valentine's Day because we show our love differently by just spending time together instead, however, everyone's different and will have different love languages so I'd urge you to give the quiz a go! This Valentine's Day I think my plan is the same as always... get home from work, order a takeaway and watch a film! What are you up to? Let me know in the comments below! It doesn't have to be only for couples! I'm sure back in the time just after St Valentine it may have just been a day for couples, or all about giving gifts and love letters to those you might want a future with, but it's totally different nowadays. 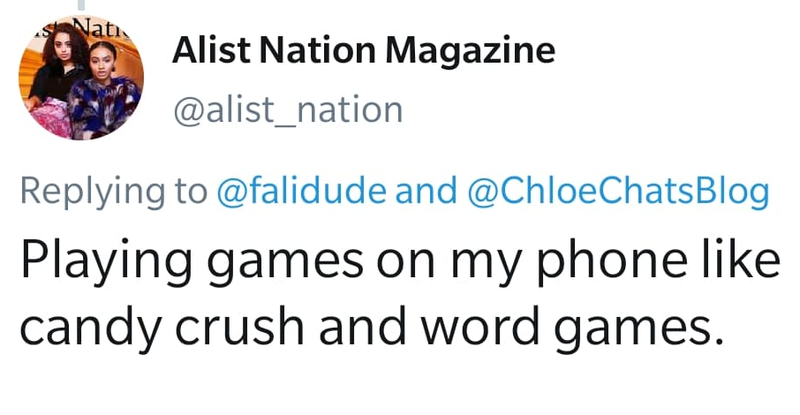 We haven't 'lost' the idea of it either, there's still plenty of couples out there that celebrate Valentines day by doing something romantic, and I'm sure people still may get some anonymous cards from their secret valentine, but we're also a world of self-love now and that's fab! ♡ Call up your best girlfriends or guy friends and go out for a meal, just because it's stereo-typically a night where there might be a lot of couples out, why can't you go out with your friends too? Go all out, dress up fancy, get yourself some cocktails in and have a fabulous meal. ♡ You could do what I'm doing also, get your favourite takeaway ordered, get some chocolate treats and stick a film on. Have a cosy night in, either with friends, or just by yourself. I don't know about you, but I love being cosy in bed with loads of yummy food watching a film by myself - it's definitely a pretty happy moment for me. ♡ If you're a big fan of gifts, treat yo'self. Wanted a piece of clothing for so long, use this day as an 'excuse' (not that you need one of course), but buy that cute outfit you wanted! I have actually been wanting to buy some new clothes for sooo long, that I may do this too. ♡ If you're someone who likes cooking, you could always follow a recipe of something that you've always wanted to have a go at. When I'm in the mood and not tired I love cooking, you get some delicious food out of it - probably a big reason to why I enjoy it! But I also find it quite relaxing cooking, I like to stick some music on, or have my laptop near me and I like to put something on in the background whilst cooking. You could have a go at cooking yourself a 3 course meal, that'd be pretty fun, although I think I'd struggle to do a 3 course meal myself.. I'd have mains and a pudding! ♡ Have the ultimate self-care evening. (Related Post: Self-care Pamper Day) Give yourself a mini spa evening, get the face masks out, run yourself a relaxing bubble bath, maybe have a glass of wine and do something you really enjoy - I usually like to put Netflix on and be lazy. Whatever you do this Valentine's Day, or if it's just like any other day for you, I hope you have a lovely Thursday! 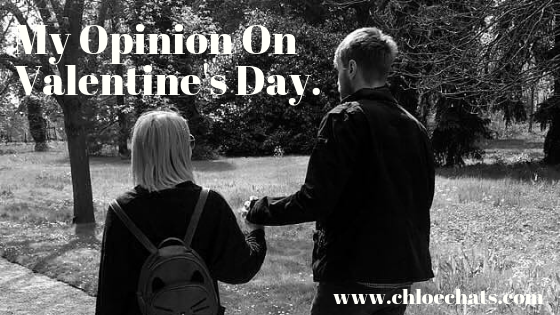 What do you think about Valentine's Day? Do you think it's changed over the years? Hey everyone, hope you're well ♡ Hope you had a lovely weekend, I got to see the Kaiser Chiefs live and that was pretty amazing, such a fun gig to sing your heart out to, and I actually forgot how many of their songs I actually knew, they have some good ol' bangers. 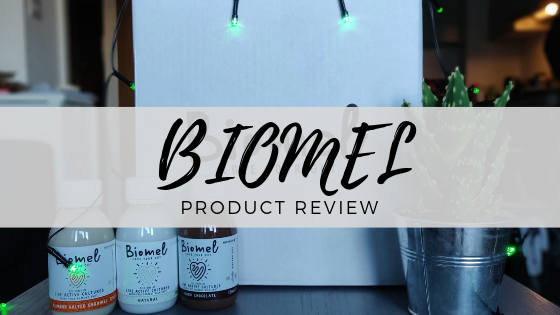 Today's post I got to team up with Biomel who sent me some of their amazing products for me to review. I've tried them before I had them sent to me and so I knew I'd like them! I haven't tried all the flavours before though, so I was pretty excited to try some of them out! 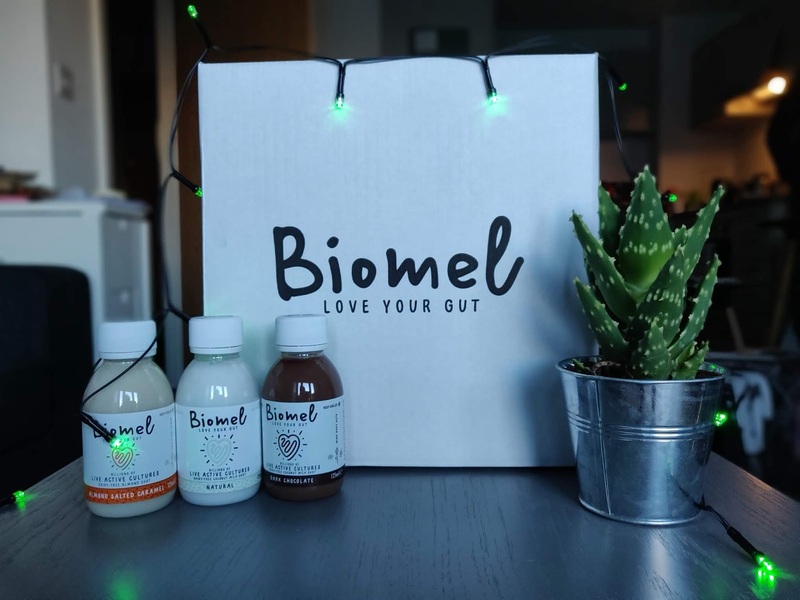 Biomel are a small team based in London who believe that small improvements to your diet can have a great impact on your quality of life. 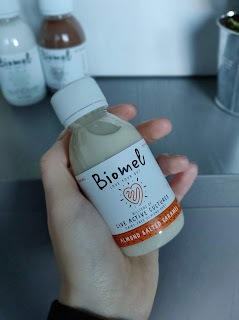 The brilliant thing about Biomel which I love is that their products are dairy-free, which is something that makes me happy as I'm pretty big on helping the environment. There are other gut health products out there but majority of them contain dairy, so Biomel decided to create their own as they couldn't find any that were dairy-free. The coconut milk products are proven to help support digestive and immune systems. I'm not sure how well known they are, I guess I'll find out when you guys read the post (let me know in the comments below if you know of them). I actually found out about them through work colleagues, someone was drinking one of their products and from then I have enjoyed them. Biomel are the UK's leading dairy-free probiotic. Probiotic's are live bacteria and yeasts promoted as having various health benefits, they help restore the natural balance of bacteria in your gut. Every shot of Biomel has Vitamin B6, D and Calcium which help to support the normal function of the digestive and immune system. Basically, when you drink them they out-compete the bad bacteria in your gut so it means the good bacteria can take control and keep your gut happy. They are completely vegan, they are 100% plant-based, made from natural ingredients, free from gluten, soy, GMO, dairy and lactose. You can get them in different flavours which include: Natural Coconut Milk, Pure Vanilla Coconut Milk, Dark Chocolate Coconut Milk and Almond Salted Caramel Coconut Milk. There's also two different sizes, you either get 125ml or 510ml. You can order a bundle of them together from their website, or go into your nearest Waitrose, Sainbury's, John Lewis, Planet Organic, British Airways, Selfridges & Co, and Whole Foods Market where they are also sold. 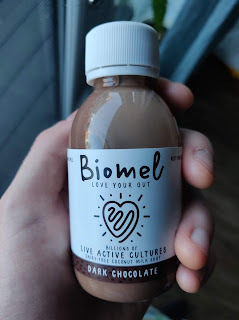 This is from the Dark Chocolate shot: Coconut milk, raw cane sugar, cacao, gellan gum, sea salt, vitamins B6, D, calcium and billions of live active cultures. These are all 100% natural ingredients. As I said above, I already knew I loved the Biomel shots as I had tried the Almond Salted Caramel one before. I was given 6 125ml bottles, 2 of Dark Chocolate, 2 of Natural and 2 of the Almond Salted Caramel. I think the Dark Chocolate one has over taken the lead of being my favourite. It taste absolutely amazing, to me it was just like drinking a chocolate milkshake. I was worried with it being dark chocolate that it would be over-powering but I was totally wrong to judge - it's delicious and the right amount of chocolate. The great thing is that it's super healthy for me too, which is pretty awesome. I like to have these as snacks if I'm feeling a bit peckish in the day, one of those things where you've had lunch, its not quite dinner time but you're feeling like you could eat something. I get hungry at work so easily, I'll have breakfast before I go to work, and by about 11am I am so hungry and ready for lunch - so these are pretty ideal. Even though the Dark Chocolate one has overtaken the flavour leader board for me, I still very much enjoy the Almond Salted Caramel - if you're a fan of all things salted caramel you'll enjoy it too. The natural one is also pretty tasty, it's just coconut milk really! I usually buy them from the select few stores mentioned above, but I have had a look at their website the bundles are pretty amazing. For an example, you can get 14 125ml shots for £21 which is a pretty good deal, that makes it at £1.50 per bottle. Also something that I loved is when you get your package, it comes in a chiller bag with some cool packs to keep them cold whilst getting delivered. You can also re-use the bag and ice packs, they're great to use in picnic bags to keep food cold if you use the cool pack, but also the bag can keep food warm when you're on the go. Biomel recommend drinking one to two servings a day, so the 125ml shots, you'd drink one or two of them each day. They advise that after two weeks you will start to feel the effects of a healthier gut. However, having more than one shot a day is also perfectly safe. The larger bottles contain four servings so if you're looking to have them daily then it might be a good idea to go for the bigger bottles. I hope you enjoyed reading this review, let me know in the comments below if these sound like something you'd love to try! Hi everyone! 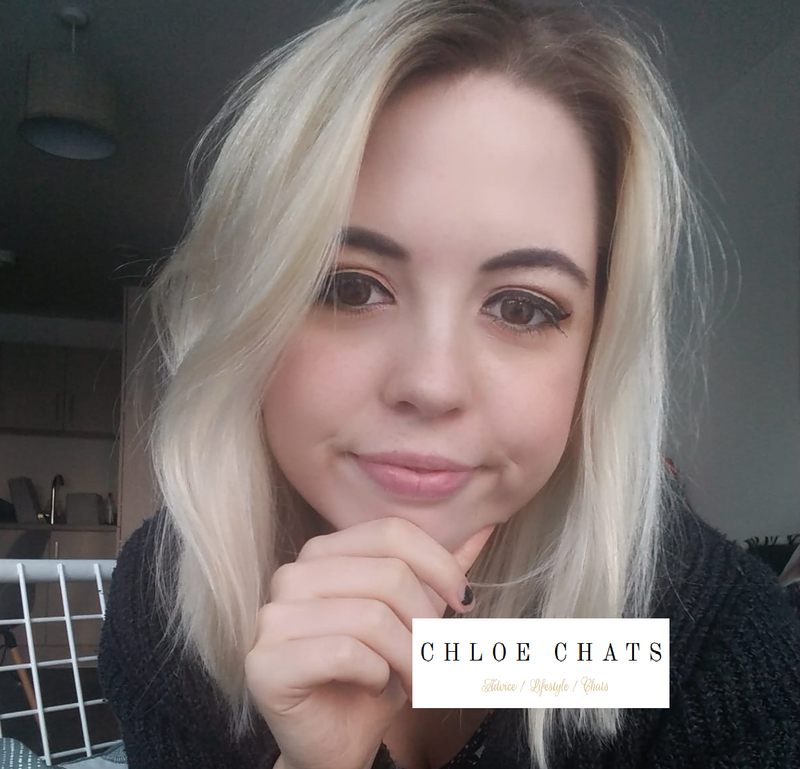 I'm Chloe and I spend a lot of my time blogging. I blog about mental health & lifestyle. Always here for a friendly chat, enjoy my blog. Valentine's Day - What's it all about?